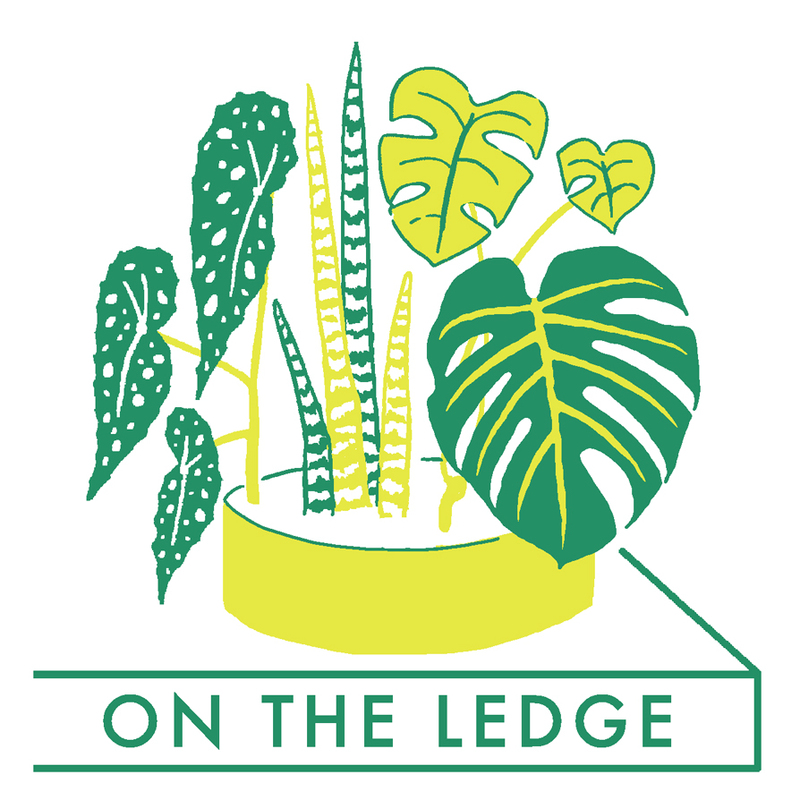 I talk conservatories with Ruth Kassinger, author of Paradise Under Glass, introduce part one of the On The Ledge sowalong, and answer a question about mould. Professional aquascaper George Farmer turned his hobby into a successful career. I get some tips on how to get started with your first underwater landscape, and find out how aquascaping helped George deal with PTSD. And I answer a question about a Peperomia with bumpy leaves. I check out James Wong’s incredible waterlily nano pond made from a glass fruit bowl, his Avatar-inspired aquarium and living wall, his fishbowl terrarium and more. Plus a question about springtails.